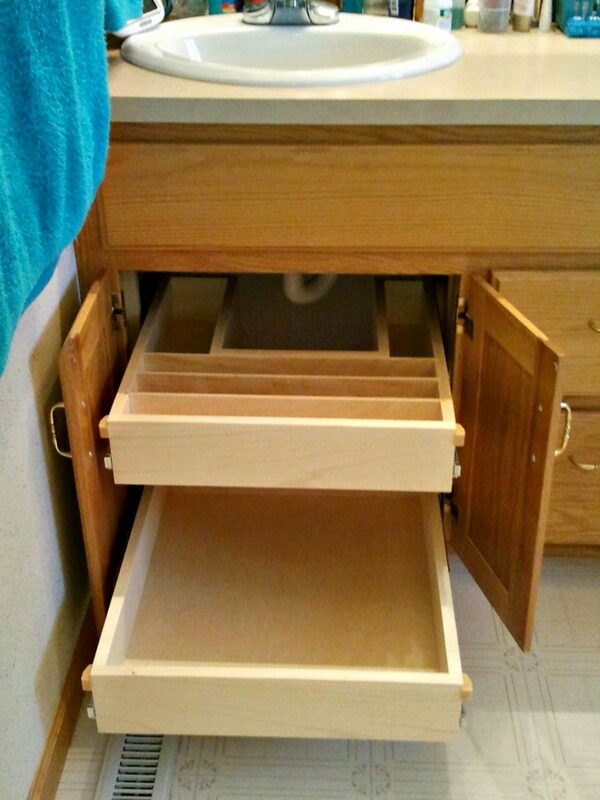 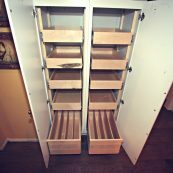 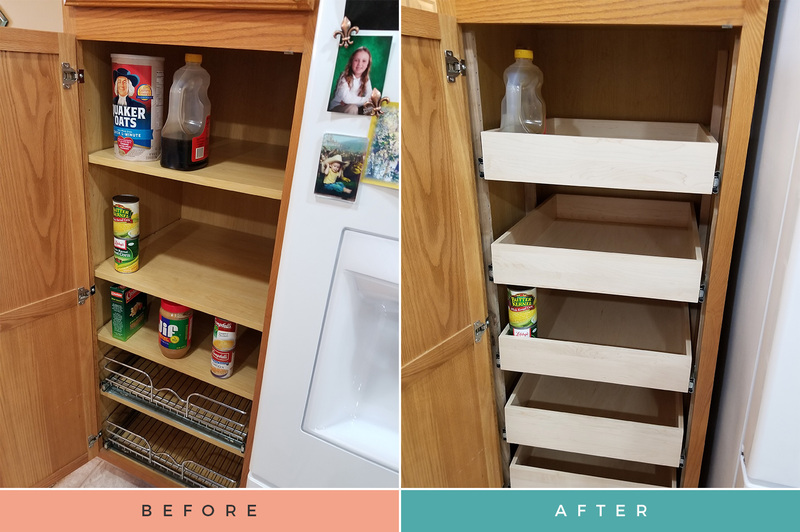 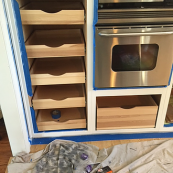 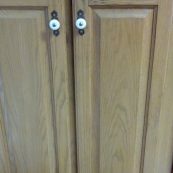 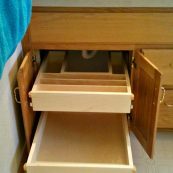 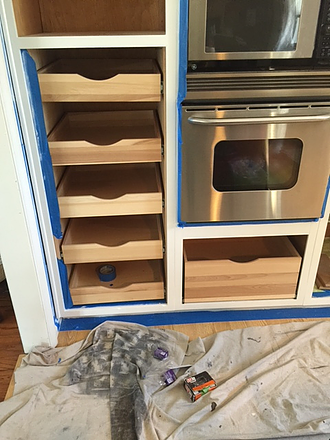 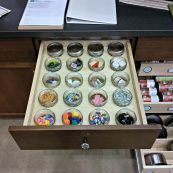 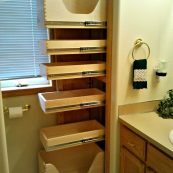 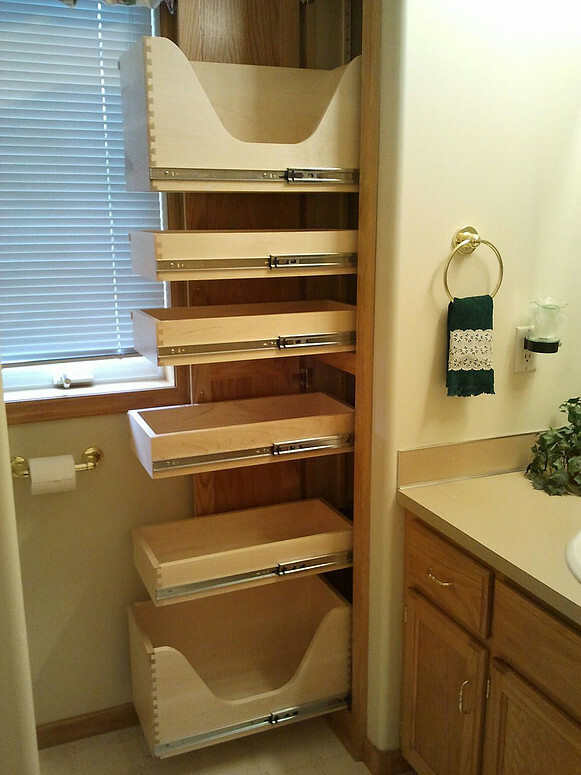 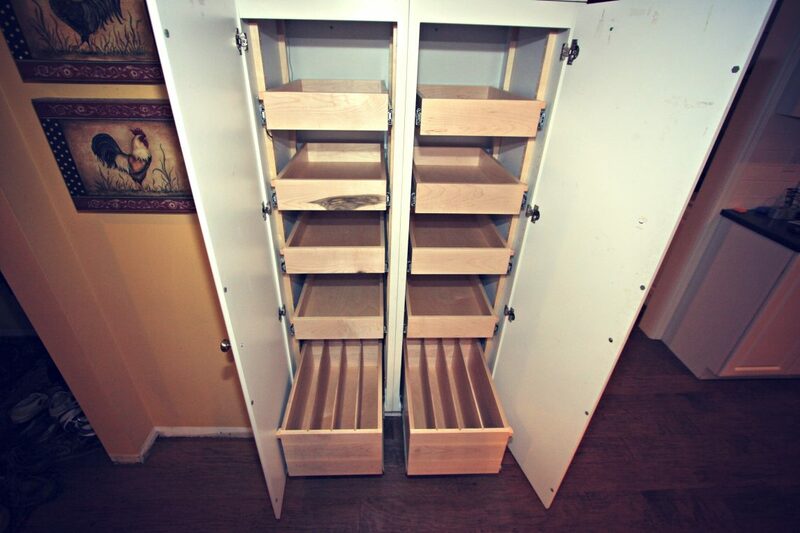 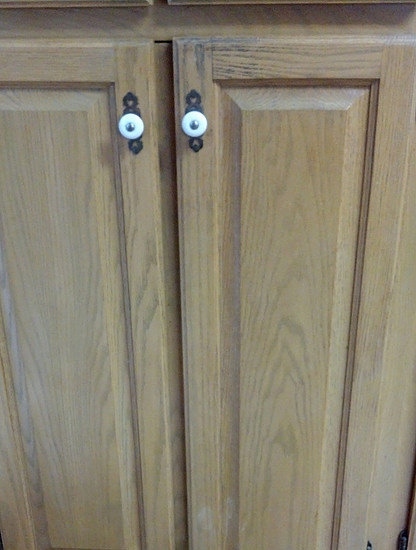 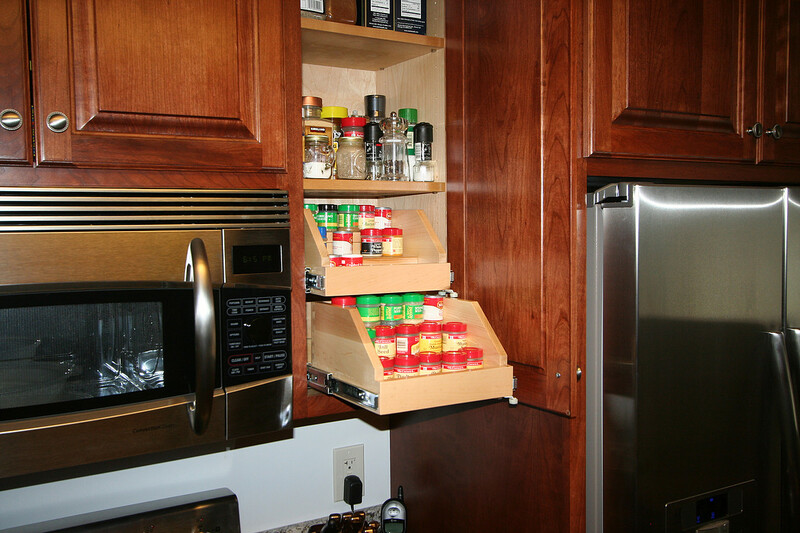 If you are tired of getting down on hands and knees to get things out of cabinets or don’t even know what is way in back of them due to being “out of reach”, Roll-outs are the answer! 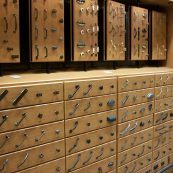 With 75lb and 100lb drawer weight capacity, 1/2″ or 1/4″ drawer bottom options, we have an application that will meet your needs. 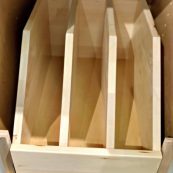 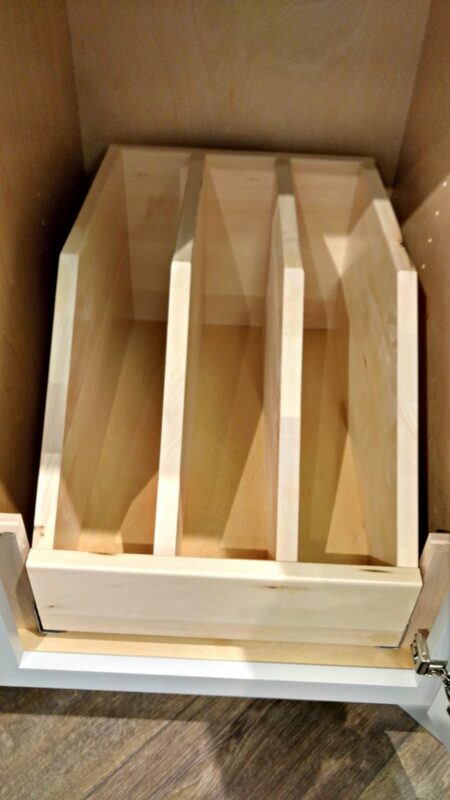 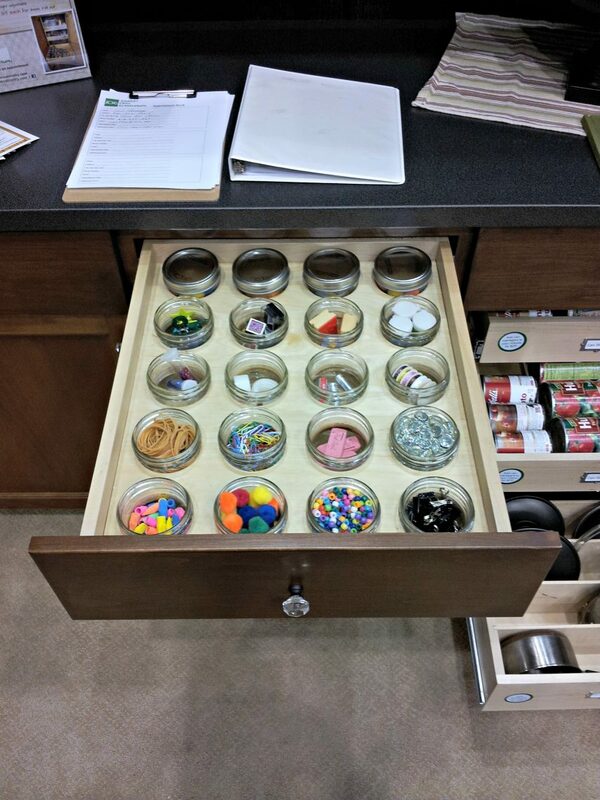 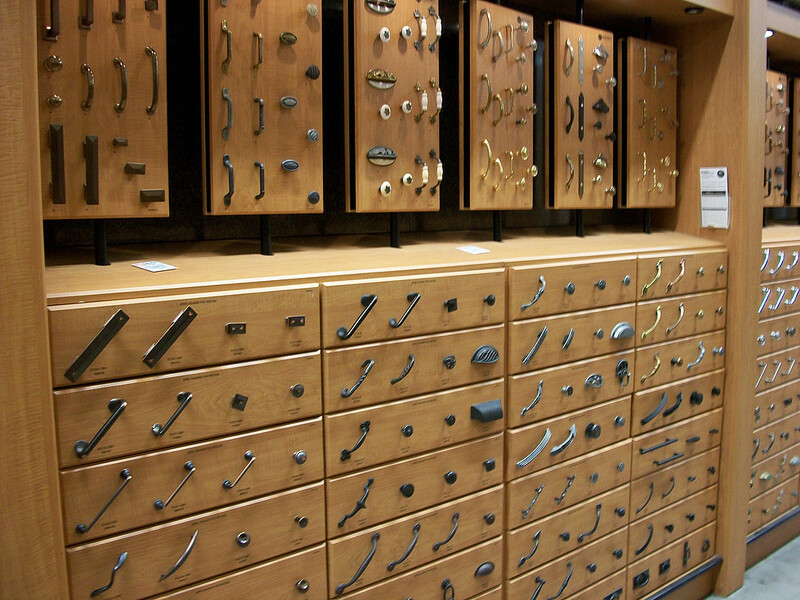 All drawers are quality construction consisting of dovetailed natural finish maple.